We’ll be keeping a keen eye on the sky for the next couple of weeks to watch as five of the planets in our Solar System align. Mercury, Venus, Mars, Jupiter and Saturn will line-up and be visible together for the first time since 2005. Peterborough Astonomical Society (PAS) meet at Sacrewell every week (weather permitting) to catch a glimpse of what’s visible above Sacrewell and last Friday they were lucky enough to get great views of the Moon, Orion and Plieiades. Society member Duncan Kirkwood said that Betelgeuse was particularly noteworthy and the visibility was so good that a decent pair of binoculars was enough to get a clear view of the sights. 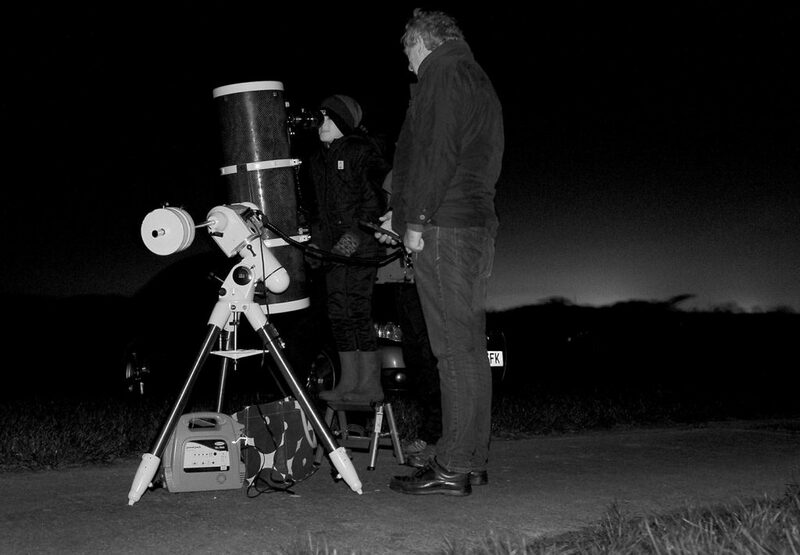 Sacrewell will be joining forces with PAS for a Star Party on 27 February from 5.30pm. Children under 16 can get in for free and there will be telescopes, a planetarium display of the universe and talks from the experts.